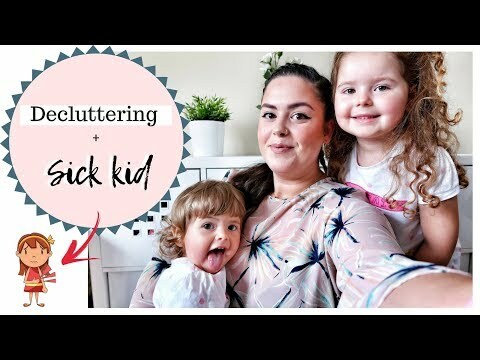 CLEAN WITH ME! | 15 MIN. CLEAN UP! MENTAL HEALTH MONDAY | ARE YOU IN A RUT? 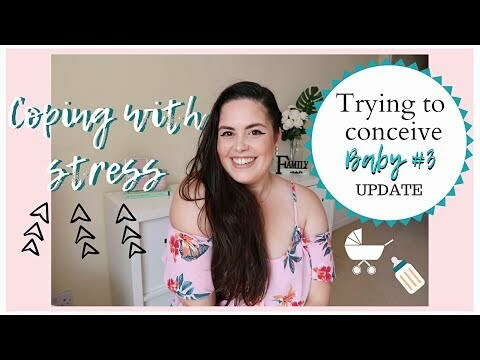 HOW I GET OUT OF A RUT! 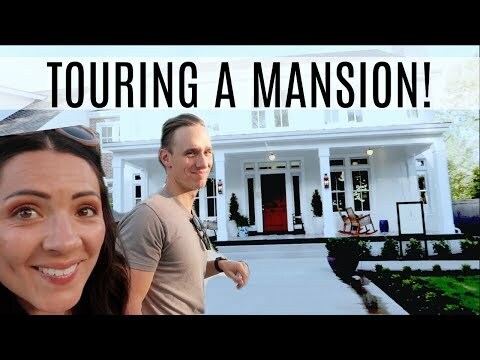 MOM OF 5 VLOG-Touring our Dream Home-Susan Petersen's Mansion! 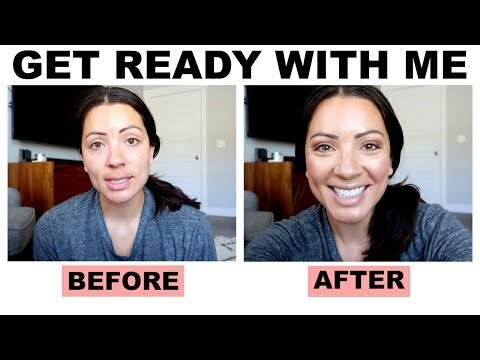 Get Ready With Me- Using Maskcara Beauty Products - Mommy of 5! 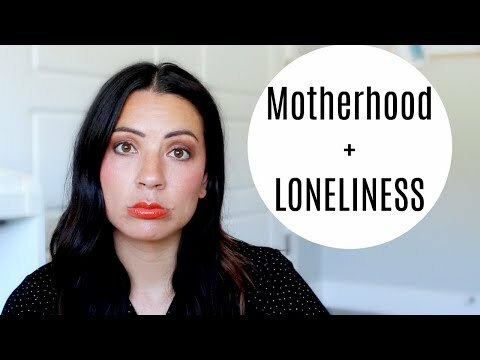 Collecting from sources about motherhood and being a parent.